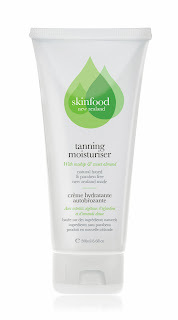 Now over ten years old, the Skinfood brand was one of the first in the country to offer New Zealand made skincare that was paraben free and used natural-based ingredients at an affordable price that often had to be seen to be believed. The skincare experts behind the brand recently announced a long overdue makeover for Skinfood, which was still around but had been swamped by the influx of similar products from overseas and a slew of eco-friendly beauty options. They took the makeover pretty seriously with all that in mind, re-launching with new look packaging alongside updated recipes and some exciting new developments. They have taken inspiration from the fantastic innovations and resources in natural skincare that the industry has welcomed over the past decade, with the end result being premium quality, yet affordable skincare inspired by nature, and made with the finest food and natural-based ingredients. A few tasty new additions can now be found across the 15-product range like goji berries, coconut, avocado, and blackcurrants – superhero-type ingredients that give skin much-needed nutrients. Skinfood Body Butter now contains mango butter, manuka honey and macadamia nut oil for soft, supple skin; while their Exfoliating Scrub now boasts cucumber extract, walnut shell, aloe vera and lime, to clear and cleanse. This month sees the release of Skinfood Body Bars in four delicious flavours: Nourishing (rosehip, orange, wheatgerm and apricot), Cleansing (Manuka Honey, lime and avocado), Exfoliating (ground macadamia shell, sweet almond and orange), and Mud & Honey (natural volcanic mud and Manuka Honey). 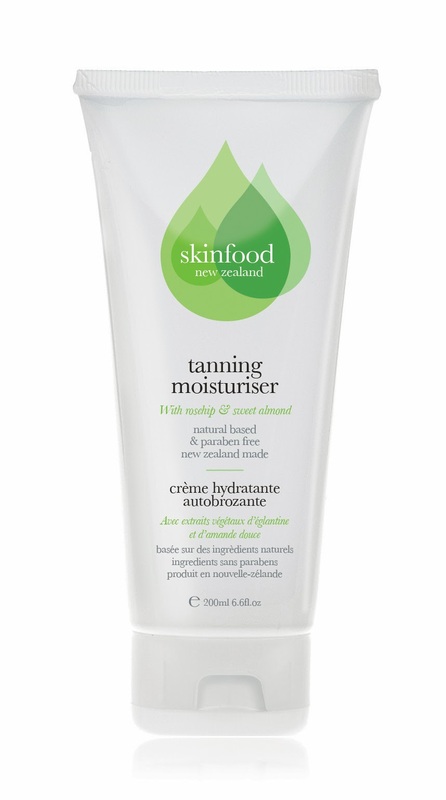 My pick of the range so far however is an absolute beauty ‘steal’ in the form of the Skinfood Tanning Moisturiser (pictured above), a gradual tanner with rosehip and sunflower oil, rosemary and sweet almond that has an insanely good RRP at just $13.99. Get yours now!